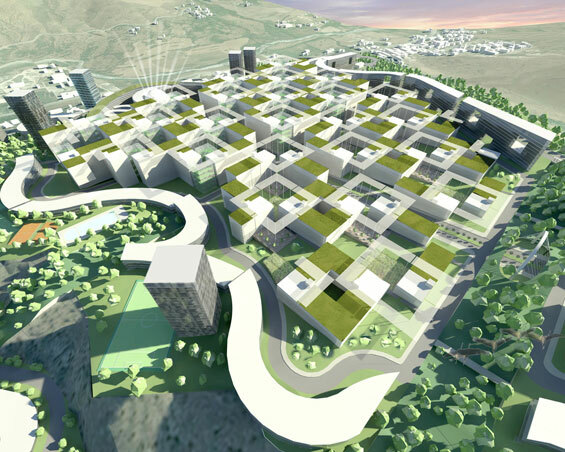 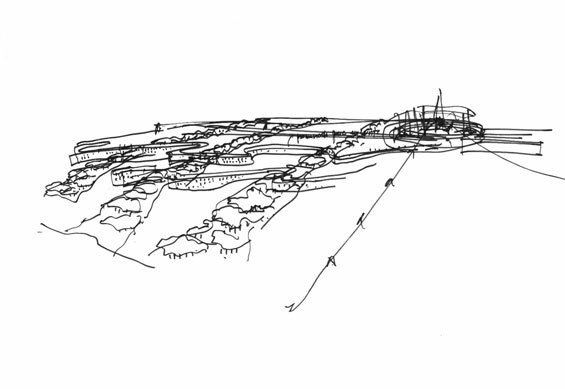 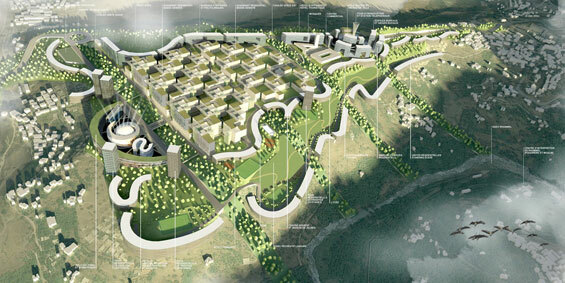 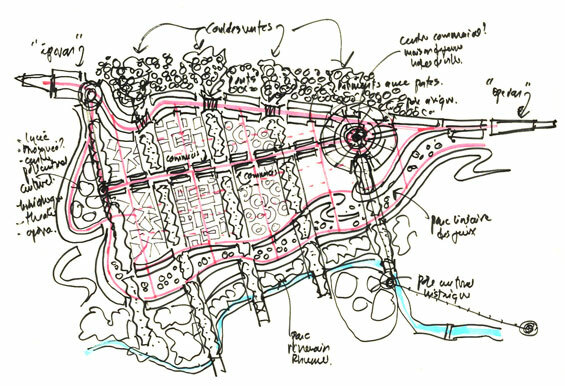 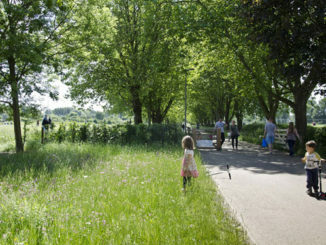 After a global competition, exp and lemay, won an international competition launched by the Agence de gestion et de régulation foncière urbaine de la Wilaya de Constantine in Algeria. 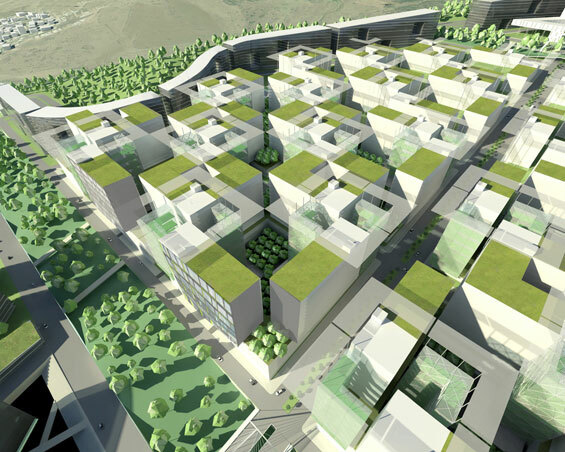 This competition aimed at the realisation of a major project in the city of Constantine, Algeria, of approximately $ 2.4 billion ($ 2.4B), including $1.57 billion ($1.57B) devoted to the residential sector. 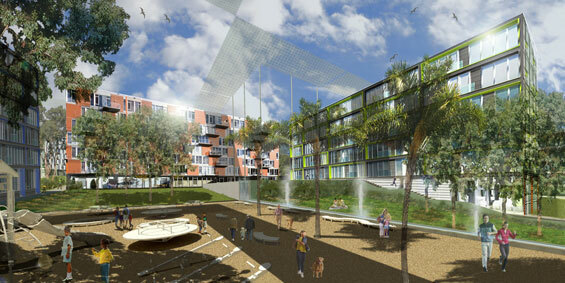 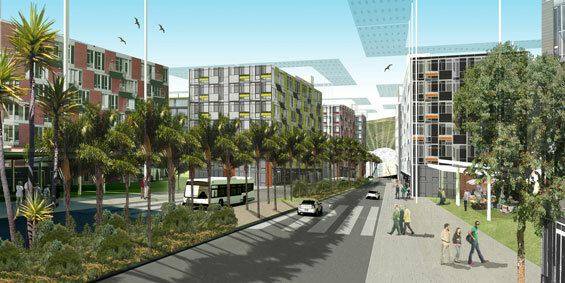 The urban concept, created by the exp and lemay team, was chosen unanimously by the jury. 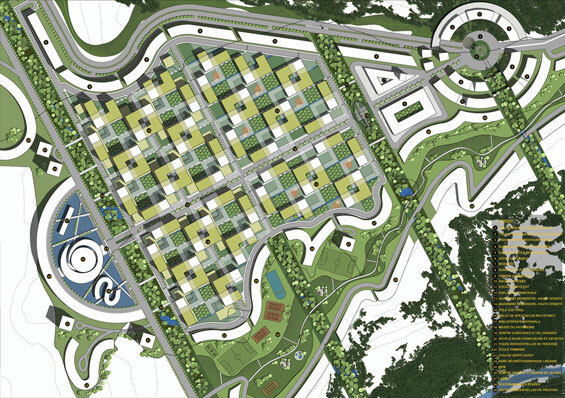 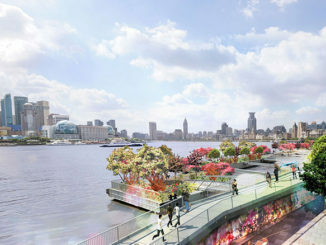 Their winning proposal stood out for its excellence, its relevance, its originality and its audacity; its competitors consisted of international firms from Europe, Asia, America and Africa.